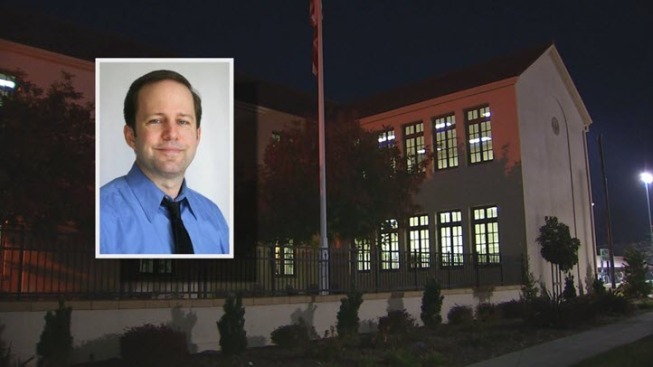 A popular Palo Alto High School teacher who has been investigated over allegations of an inappropriate relationship with a former student has reached a settlement to resign from the school district. English teacher Kevin Sharp has agreed to resign with no admission of wrongdoing in exchange for $150,000 from the school district. "There's a bunch of rumors going around the school about what happened," said Tara Madhav, a junior at Palo Alto High School. Sharp allegedly had a consensual sexual relationship with an 18-year-old former student right after graduation. The ex-boyfriend reported the alleged relationship to her parents and the school. Sharp was not available Thursday to give NBC Bay Area his side of the story, but denies the allegations. Two different law firms hired by the Palo Alto Unified School District came up with different results. The first firm found "no evidence of sexual harassment." The second firm found Sharp "engaged in grooming the victim for a sexual relationship" and issued a "notice of unprofessional conduct." Sharp was on the district payroll until Oct. 31. There are no pending charges against him, but the school district has reported the investigations to the California Commission on Teacher Credentialing.